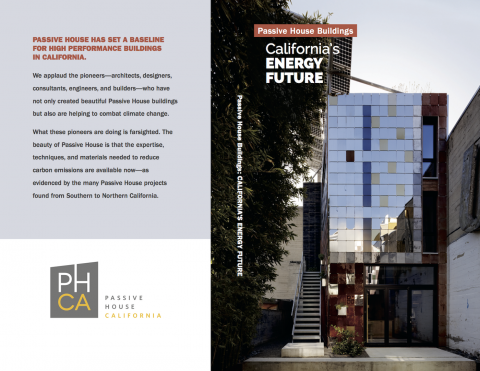 PHCA, in collaboration with Low Carbon Productions has release the first book documenting the Passive House building pioneers working in California. 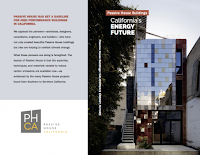 The book presents 32 Passive House buildings located across California, including the first three in the Los Angeles Area. 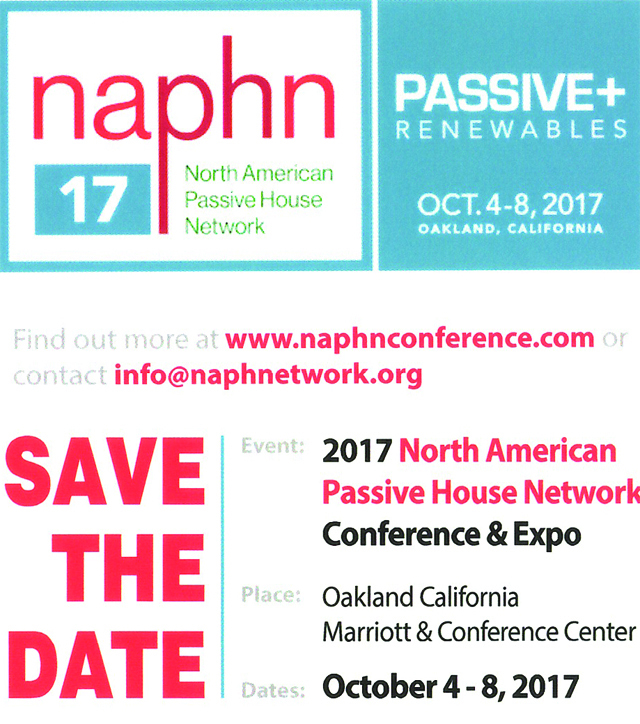 It documents how the Passive House Standard is being utilized to meet the carbon reduction and climate change goals. 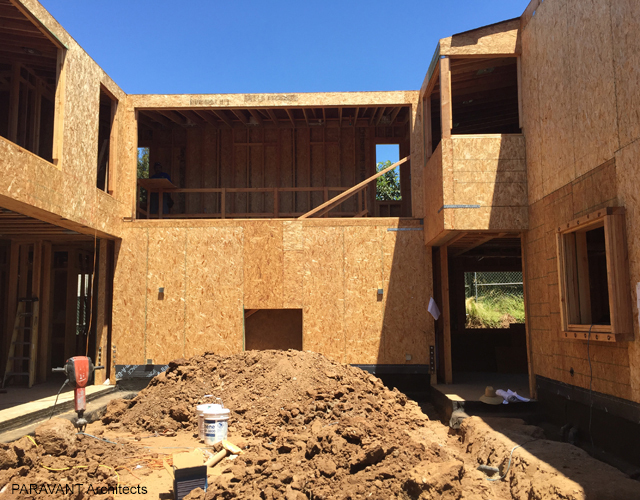 This book demonstrates how the Passive House Standard provides a reliable and well-documented path to construct and renovate buildings to meet our State’s Net Zero Energy targets. 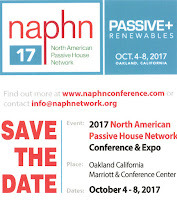 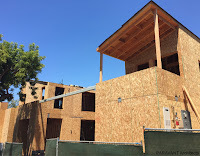 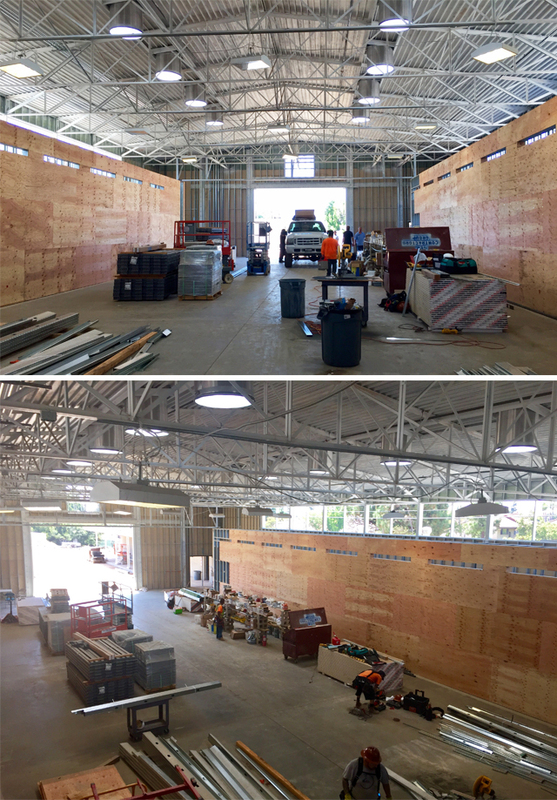 More than ever the Passive House Standard is the way to design, build, and retrofit our buildings in California. 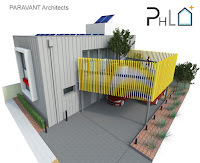 PARAVANT Architects is excited to be featured in the book “Passive House Buildings - California’s Energy Future” with a new ground-up passive house building in Los Angeles/CulverCity. 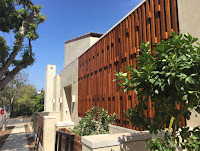 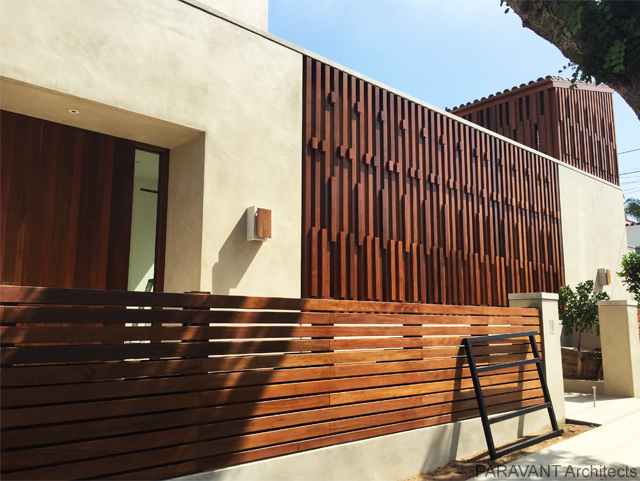 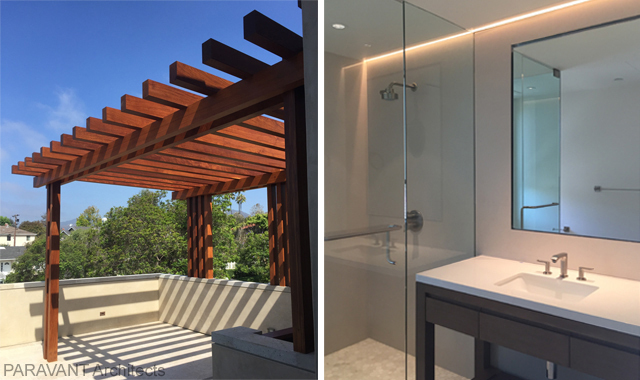 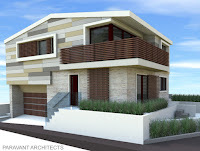 New single family Residence in collaboration with contractor WSA & RIMA in the Pacific Palisades has been completed. 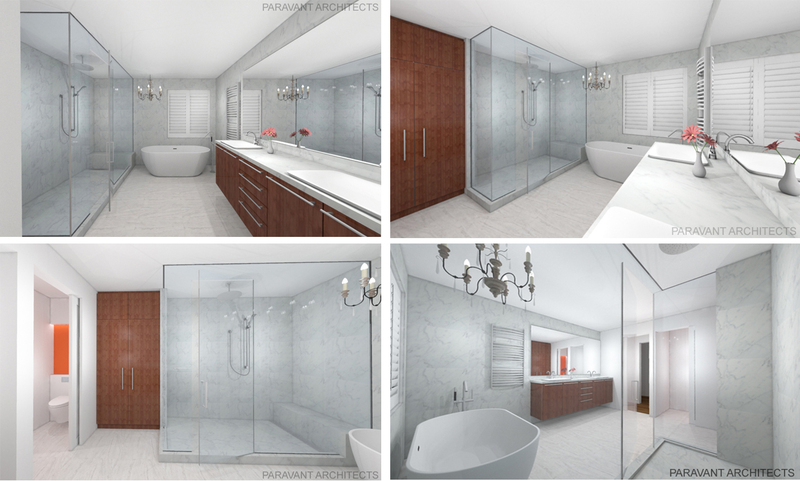 Design concept for the remodel of a master bathroom in a West Los Angeles single family residence featuring a free standing soaking tub, steam shower, double vanity, chandelier and separate toilet room. 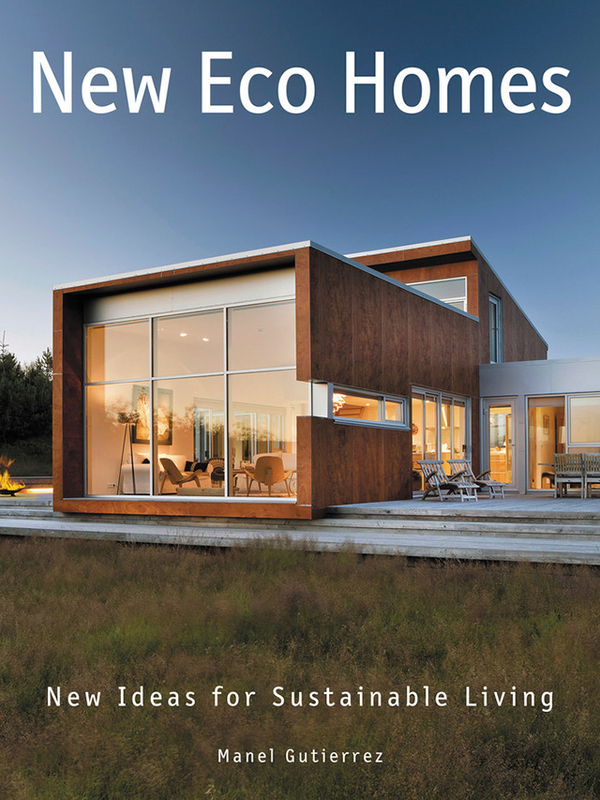 PARAVANT Architects work is featured in the book “New Eco Homes” by Manel Gutiérrez published by HarperCollins Publishers. 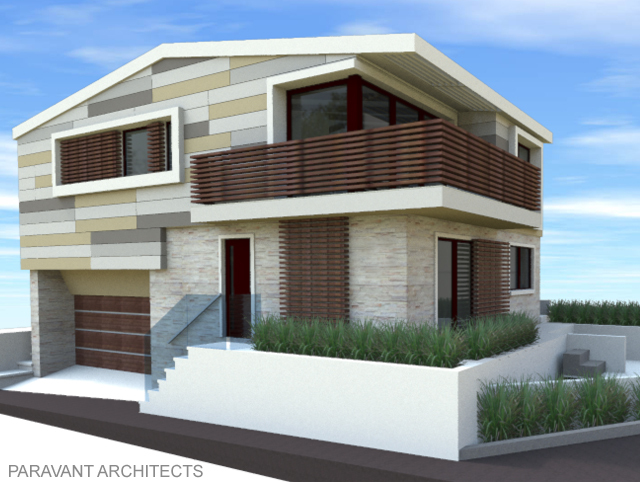 This book presents sustainable homes from around the globe that showcase the newest innovations in environmentally minded home design. 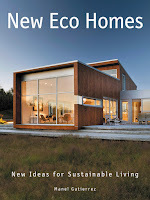 “New Eco Home” is found on the book review section of “Architectural Digest”. 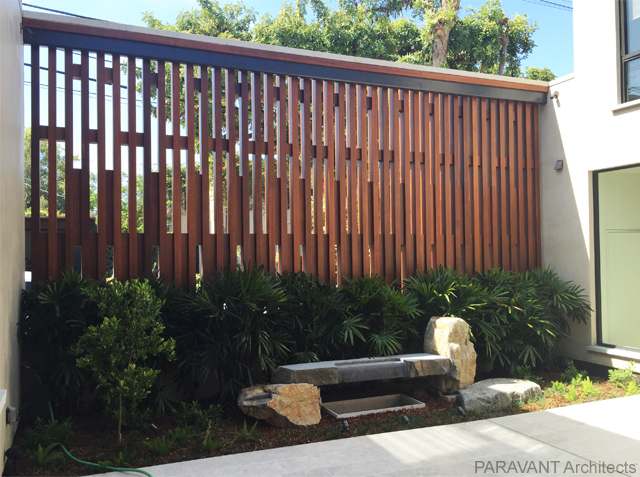 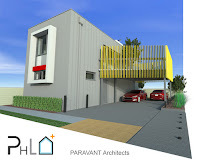 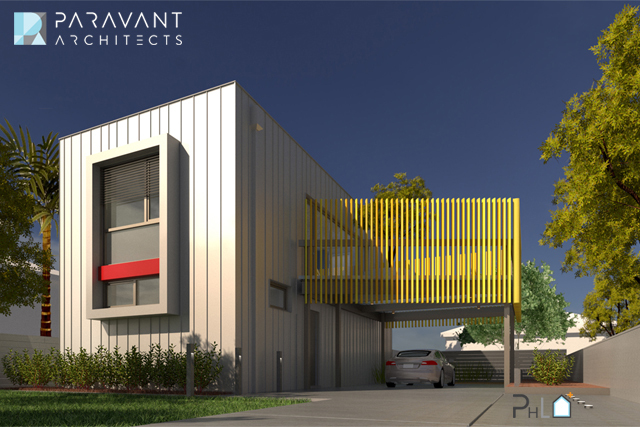 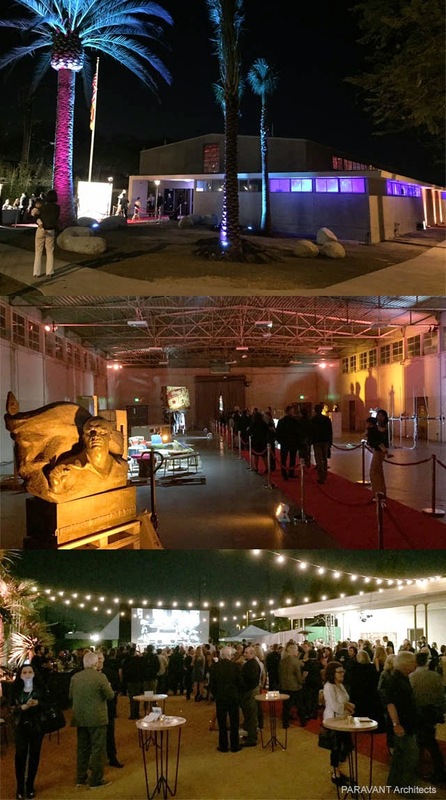 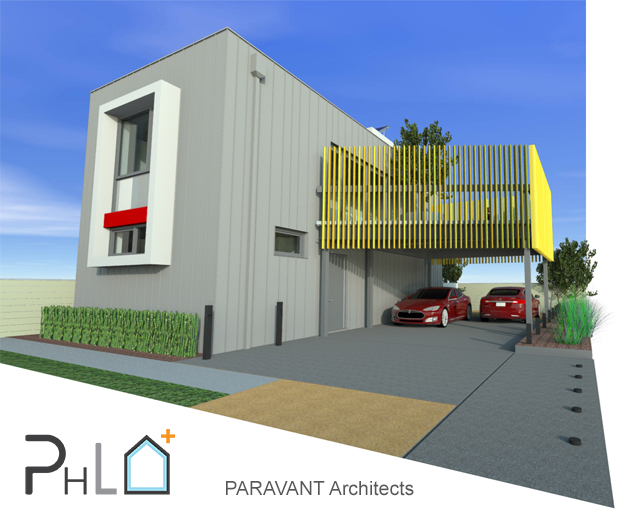 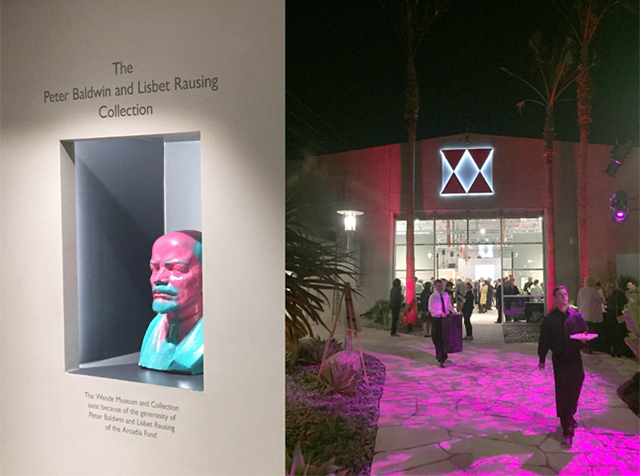 PARAVANT Architects wishes you a Happy New Year and all the best for 2016. 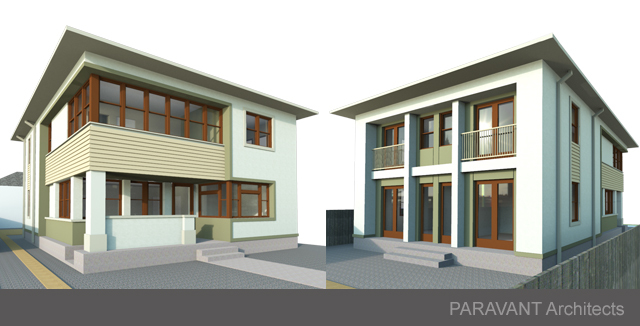 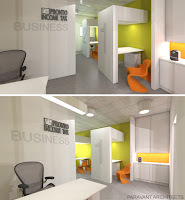 We will be changing our appearance with a new and fresh look. 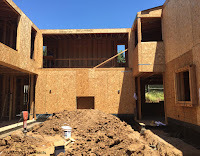 You will see the changes take place over the coming weeks.